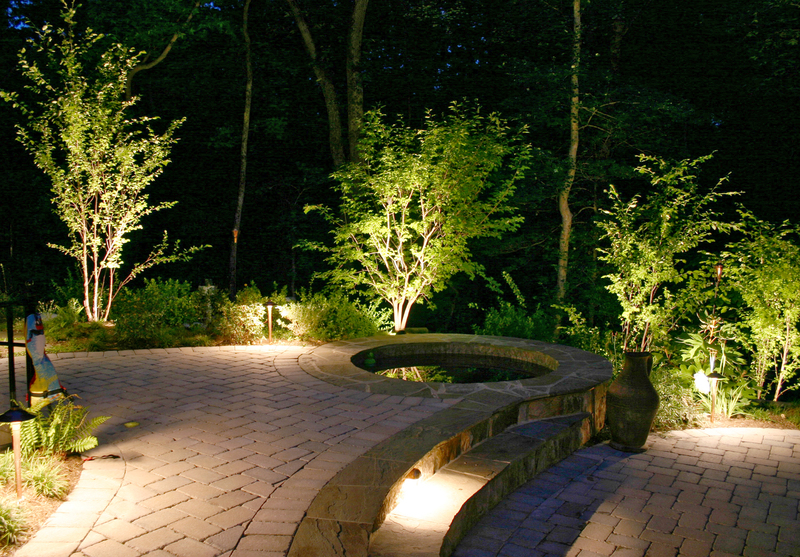 Imagine – after a long day at work, coming home to a beautiful outdoor space with all the comforts of the indoors. 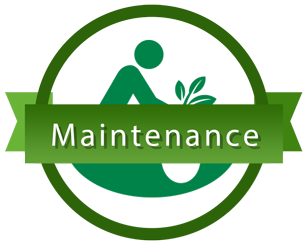 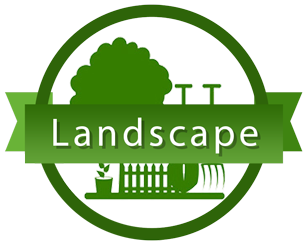 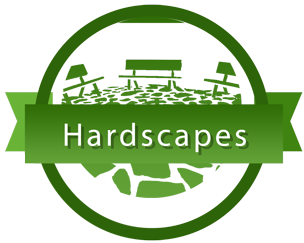 Let Esposito Landscaping maintain your yard. 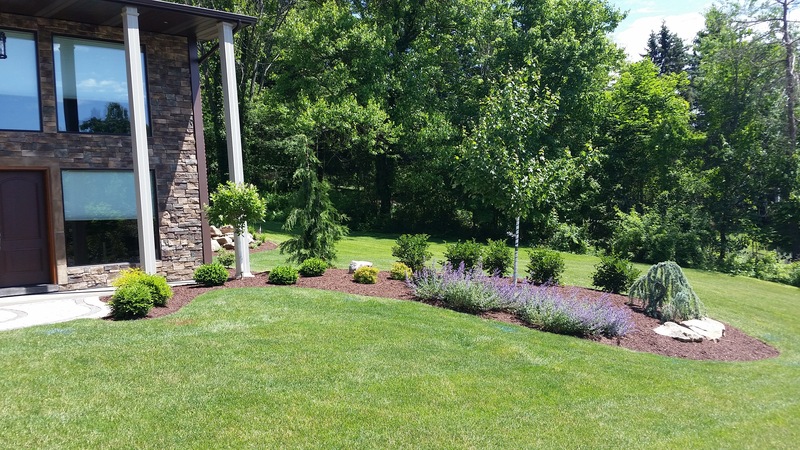 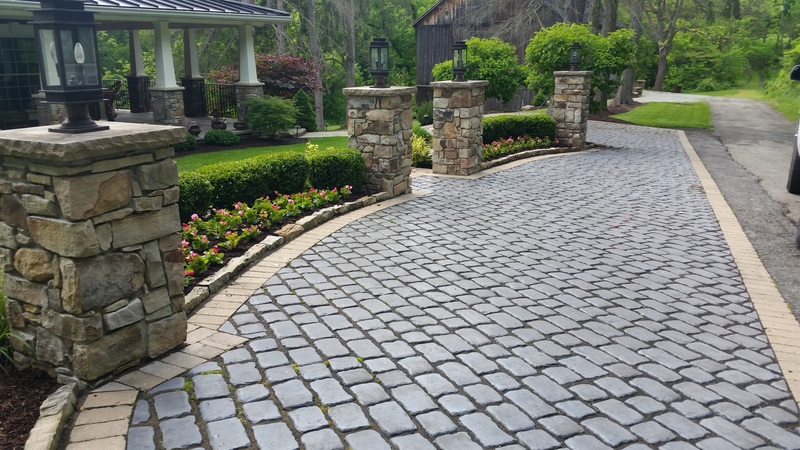 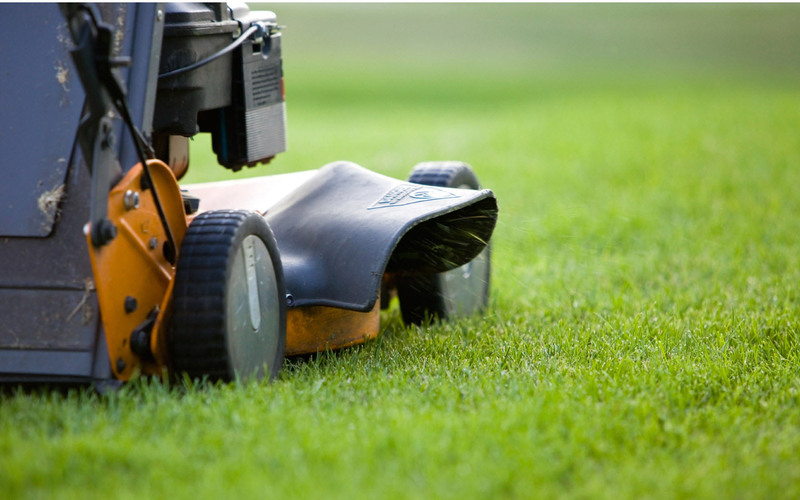 We look forward to creating the landscape of your dreams. 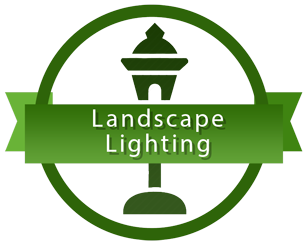 Contact us today for a free no obligation estimate.